Re: So you need your S2 to make carry optics weight? Disregard the message I just sent. Can I send it my slide anyways, so I’ll be in line? This one came out blurry, which I didn't realize until I uploaded it. I'll have better ones later this week. This is some crazy weight cut compared to the rest. So if you can add some specs, weight? Any other mods needed to make co weight or is plug and play? 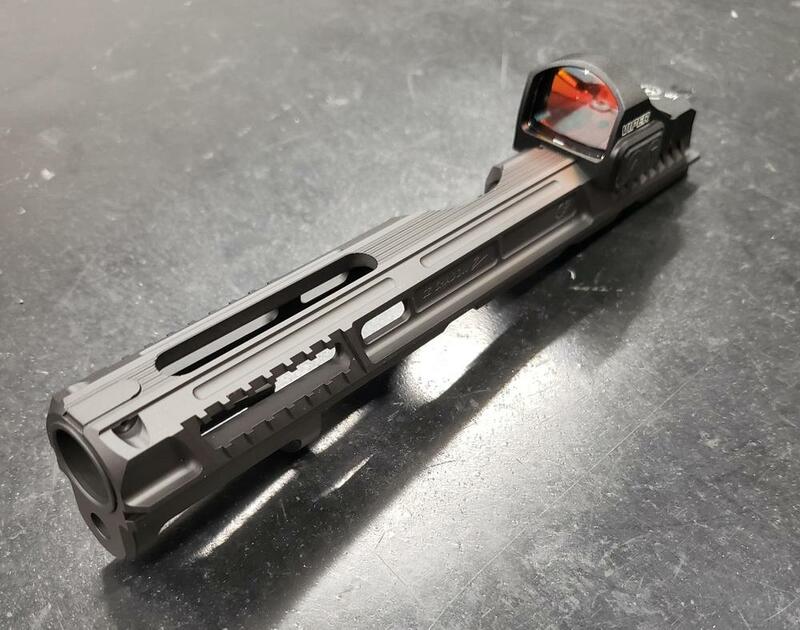 Waiting on more accurate scale to give hard numbers, but we know for sure it will make weight with the entire gun being 100% stock, aside from the slide work of course. 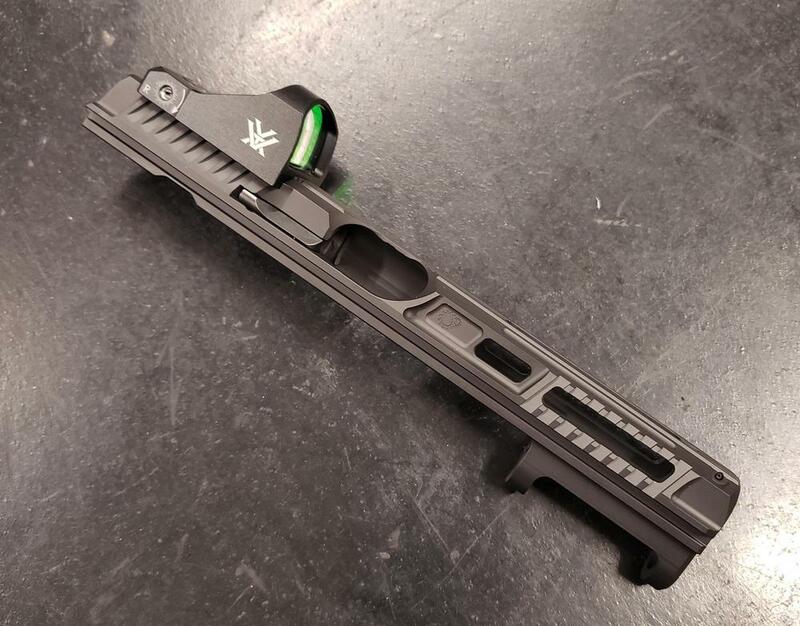 Anything more the customer wants to do as far as lighter grips, polymer guide rod, etc, is all just more cushion if they want to add extended base pads, etc. Obviously, always double check your weights once you've got yours put back together. This is from a scale with +/- .1oz accuracy. Have you guys been cutting them up already? We have received -a LOT- of orders since the release. We have done about a dozen so far and about 3X that in work queue currently. That is some very fine machining work. Really looks sharp!